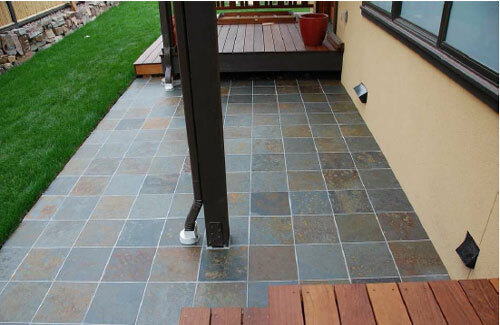 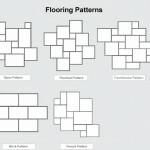 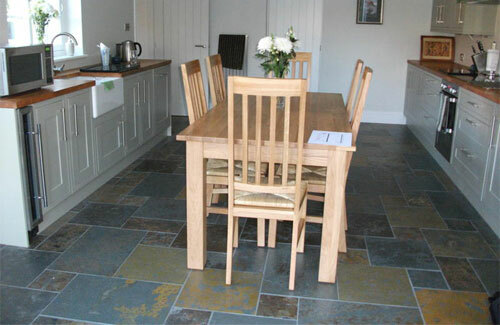 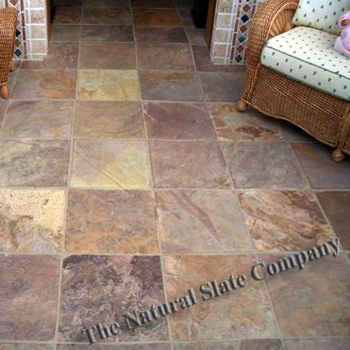 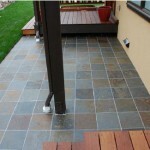 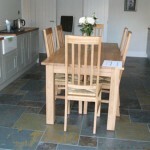 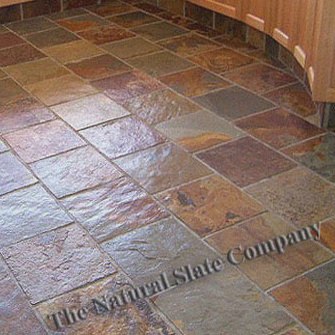 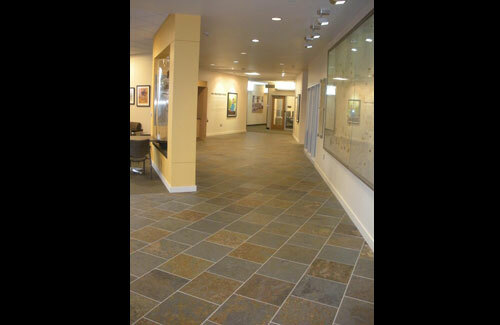 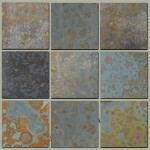 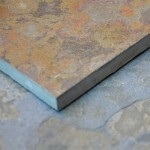 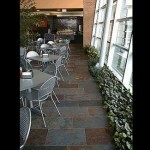 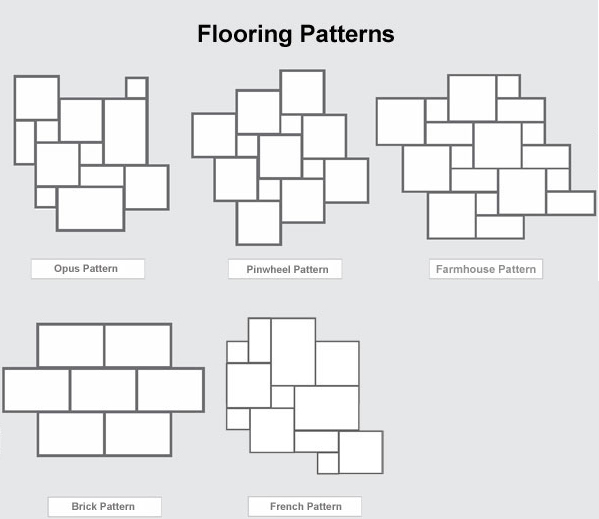 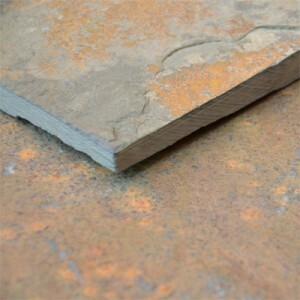 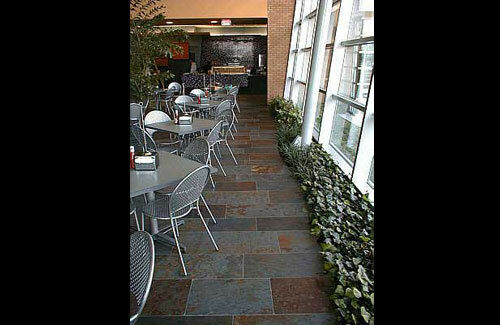 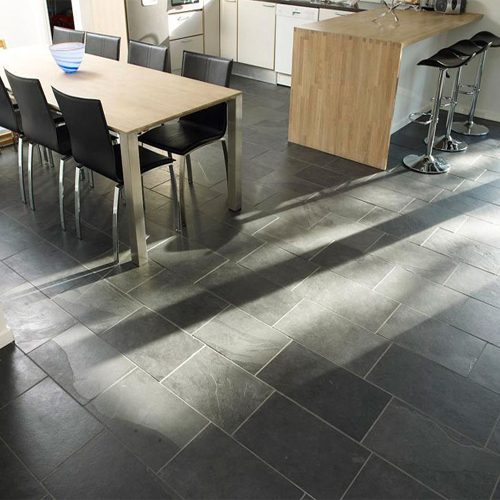 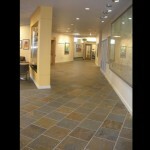 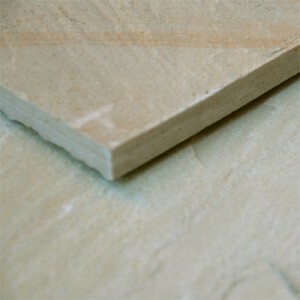 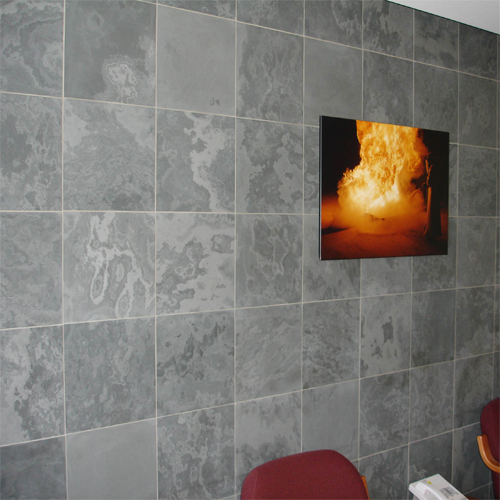 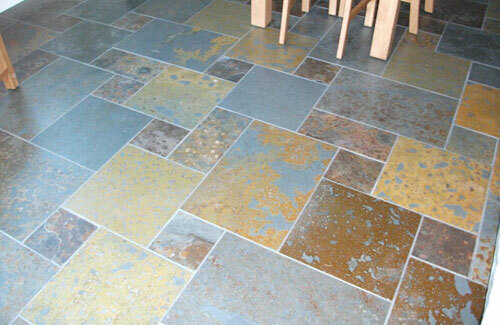 Category: Slate - Riven Flooring. 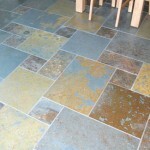 Tags: Brazilian.slate, calibrated slate, flooring, riven slate, sawnedged slate. 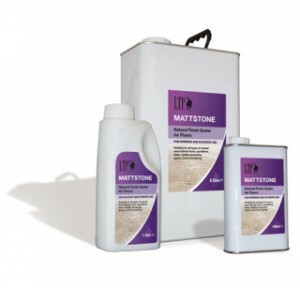 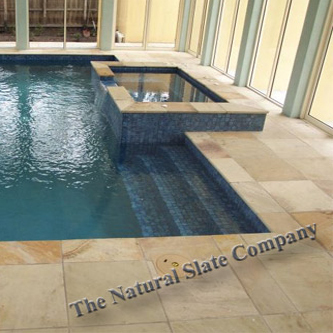 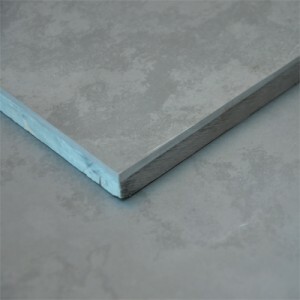 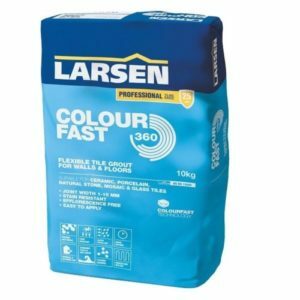 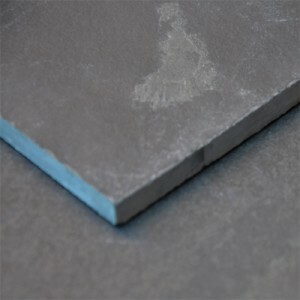 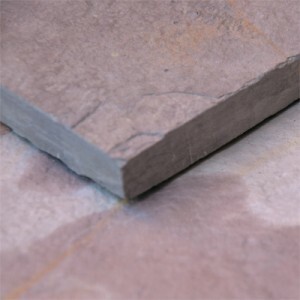 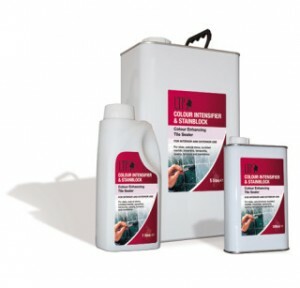 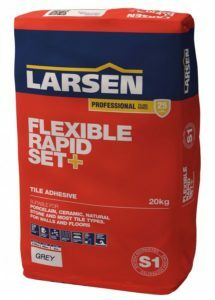 This slate is supplied calibrated meaning it has been heavily machined on reverse to remove all lumps and steps, allowing the tiles to lay flat on the sub floor, reducing labour and adhesive costs and incidence of tiles becoming loose.